There’s no denying that Old Man Winter is on his way. Along with prepping your car for the cold weather and freeze-proofing your pipes, hiring a snow removal contractor may also be on your winter to-do list. If so, follow these seven tips for hiring a snow removal contractor. 1. Ask around. A personal recommendation is often the best way to find a good snow removal contractor. 2. Get at least three estimates. Prices can vary widely, so shop around a bit. 3. Ensure that someone visits your property in person. This is the only way to determine the scope of the snow removal and the proper price. 4. Check in with the Better Business Bureau. 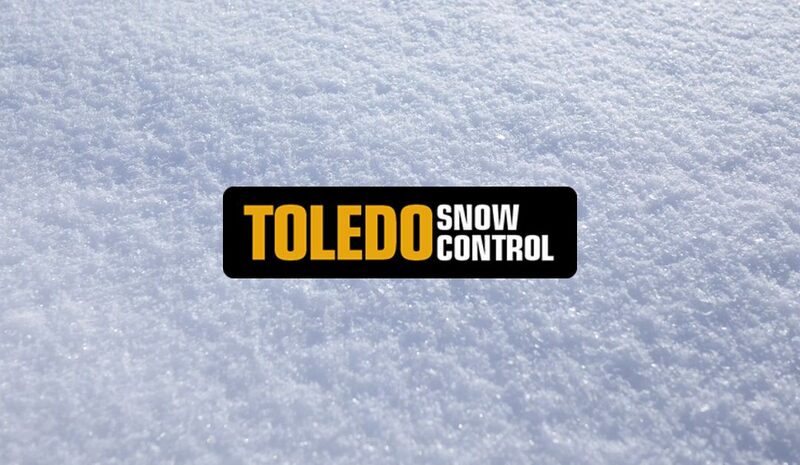 They can help you find out if any complaints have been made about a particular snow removal contractor. 5. Ask for references. Then make sure to follow up with them. Will you be charged a fixed price all season or will you be charged by the amount of snowfall for the season? Are walks and steps included? Is the cost of sand and/or salt included? What is the snowfall threshold to trigger the snow removal services? Is there an extra charge if the snow removal contractor has to come back the same day? Is there an extra charge for large snow storms? Are there any other potential additional charges? Is the contractor insured and bonded to cover any damage they cause to your property in the course of removing snow? How can you terminate the agreement—and is there a charge to do so? With the right snow removal services, your business will continue to run smoothly all winter long!